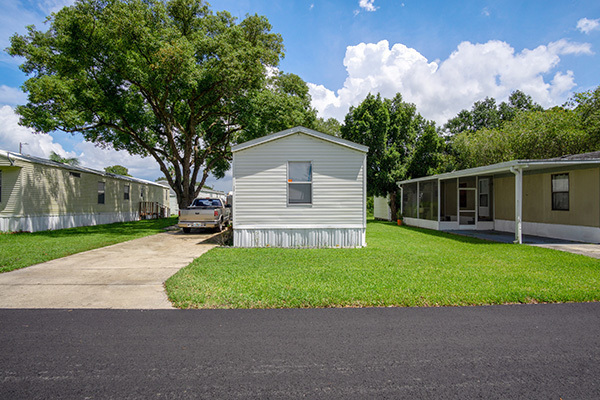 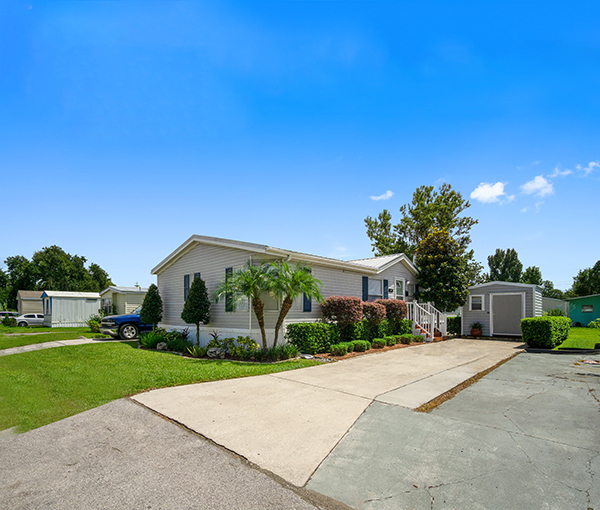 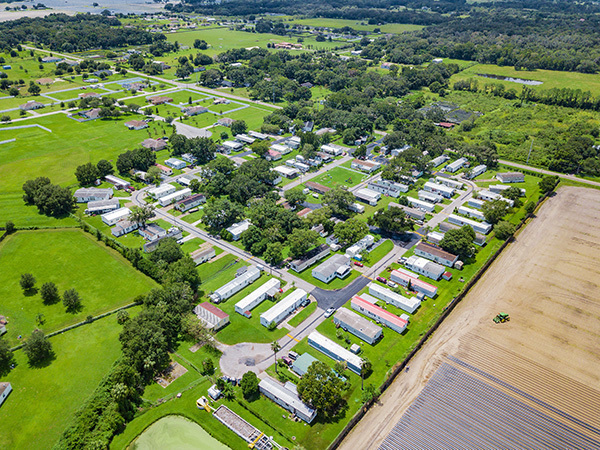 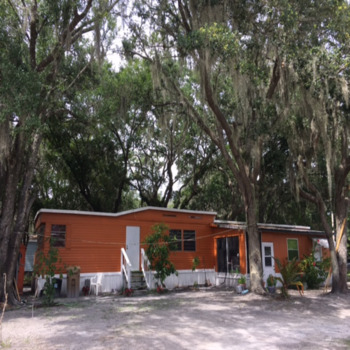 Capstone Manufactured Housing is pleased to present a 94-site mobile home community located in Plant City, FL. 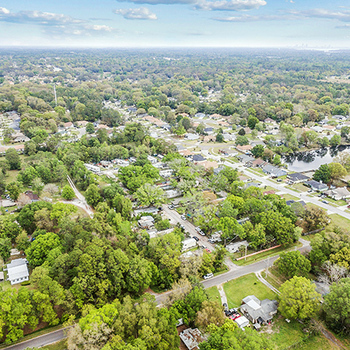 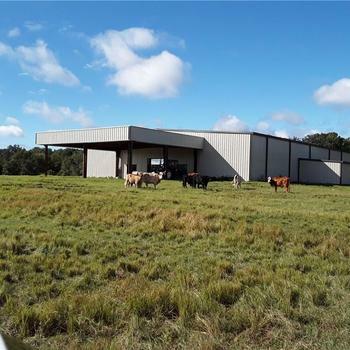 The asset benefits from an excellent location, as Plant City is less than 20 miles from Tampa and 15 miles west of Lakeland. 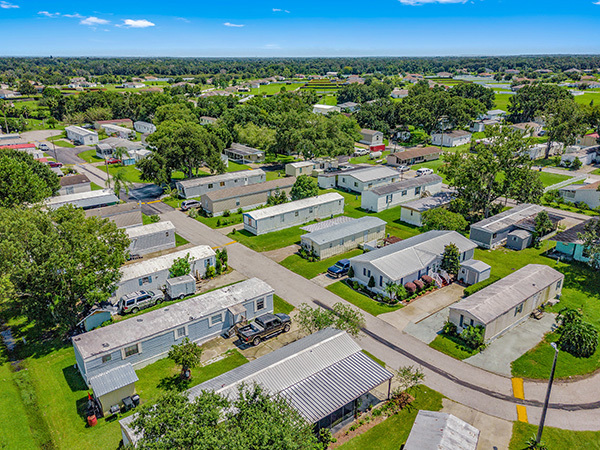 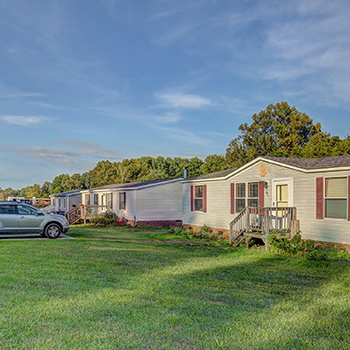 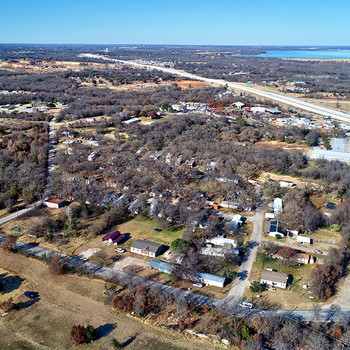 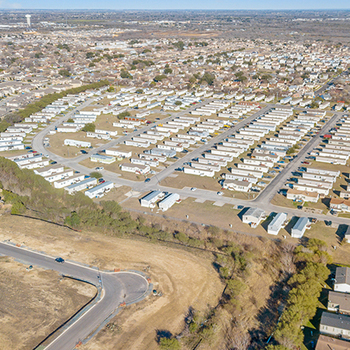 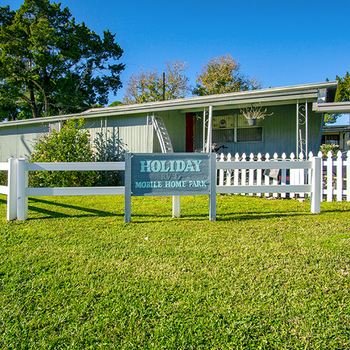 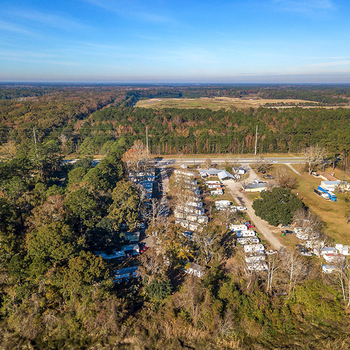 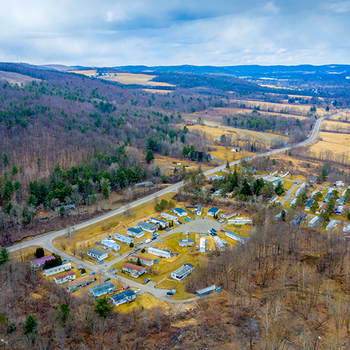 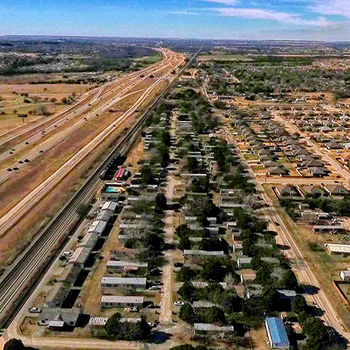 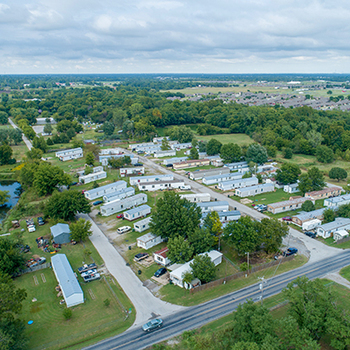 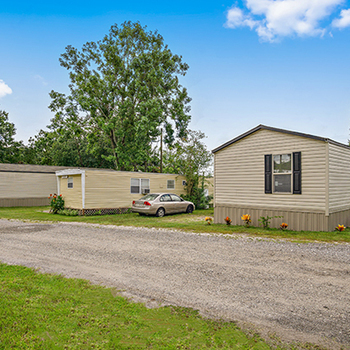 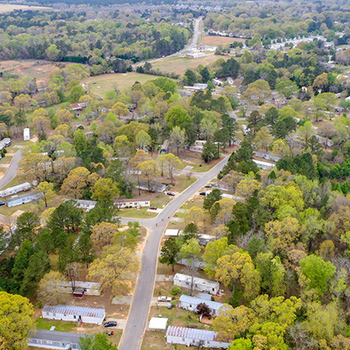 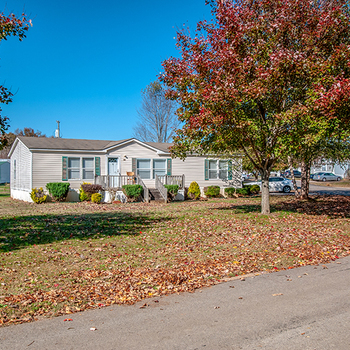 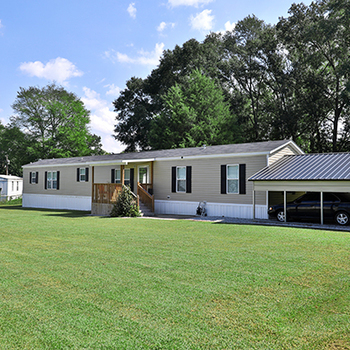 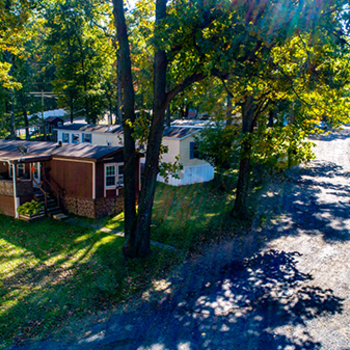 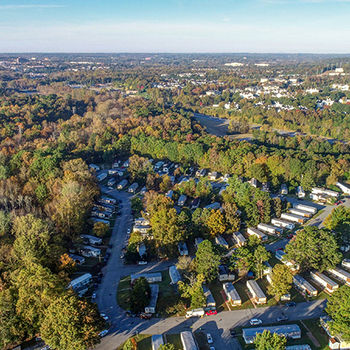 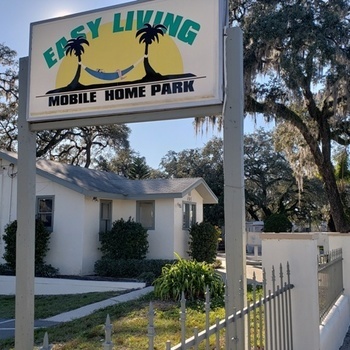 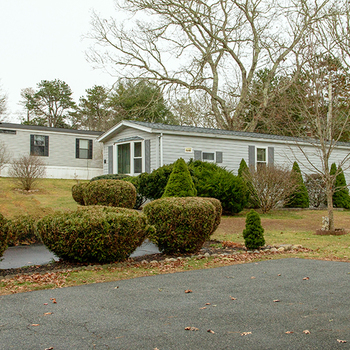 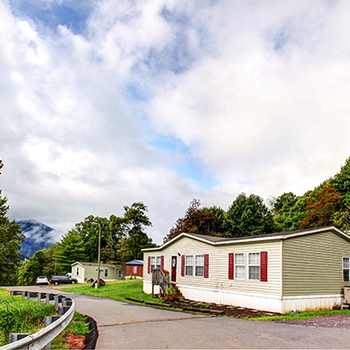 This all-ages community offers 94 developed mobile home sites with lease-to-own homes; thus, allowing all associated expenses to be passed through to the tenants. 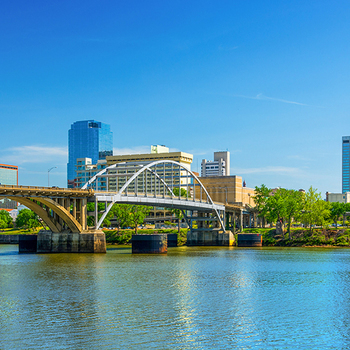 The physical occupancy of the asset is 94%, and rental rates are below Tampa market average.